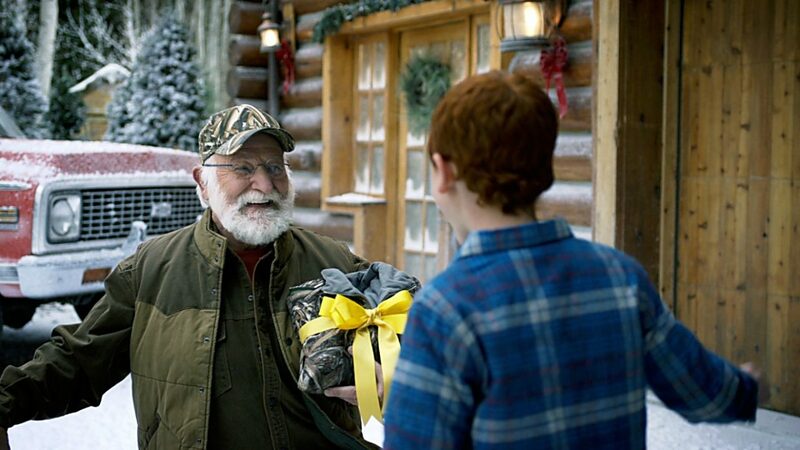 Actor Bob Moore greets the boy playing his grandson in a Cabela's Christmas television advertisement. 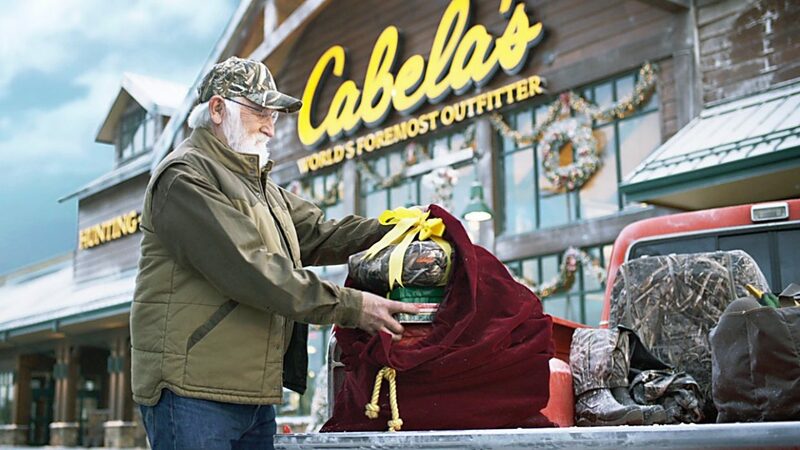 Bob Moore in a Cabela's Christmas television advertisement. 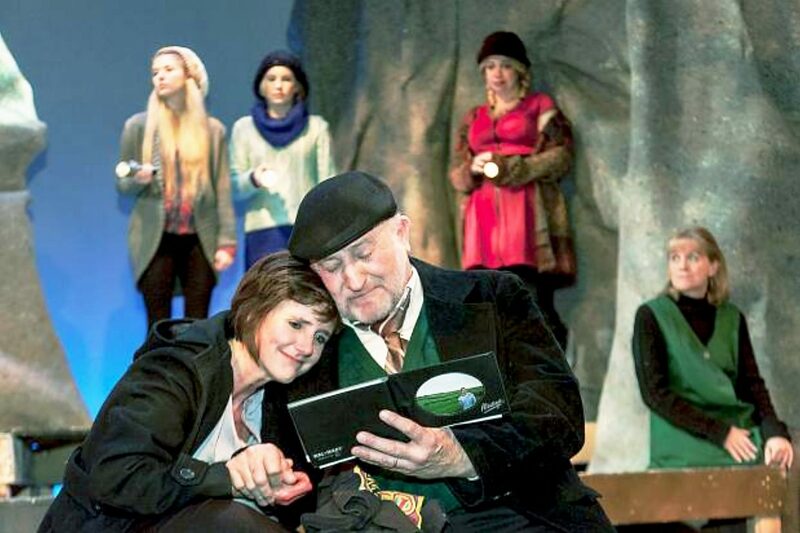 Bob Moore with Kelly Ketzenbarger and Bob Moore in Sopris Theatre Company's February production of âThe Women of Lockerbie." 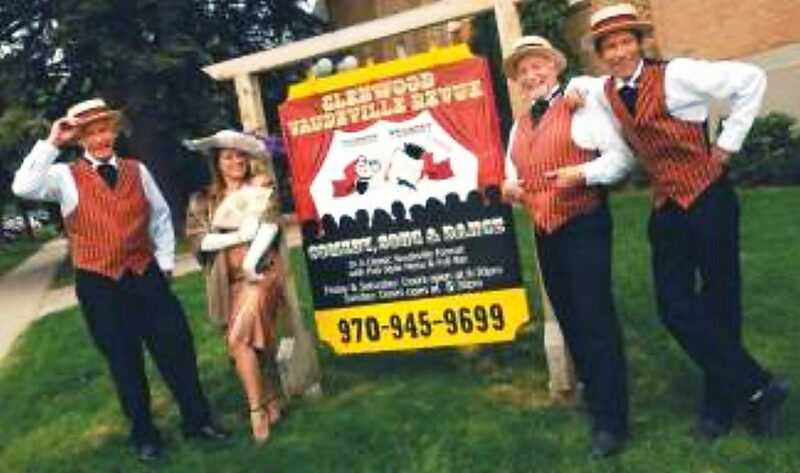 Bob Moore, second from right, among the 2010 cast at the Glenwood Vaudeville Revue. 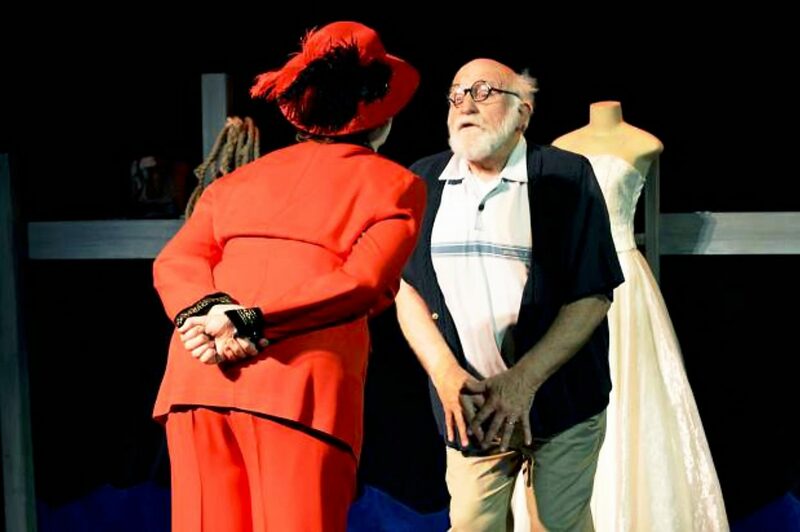 Bob Moore in Thunder River Theatre's June production of "Red Herring." When local thespian Bob Moore got a callback for a national Cabela’s commercial, he made the trip to Denver, only to discover when he landed the part that director Tyler Stableford was based in Carbondale. “I told him we might as well have done the audition at the Smithy,” Moore laughed. Stableford Studios directs and produces national television commercials, and has worked with Cabela’s in the past. 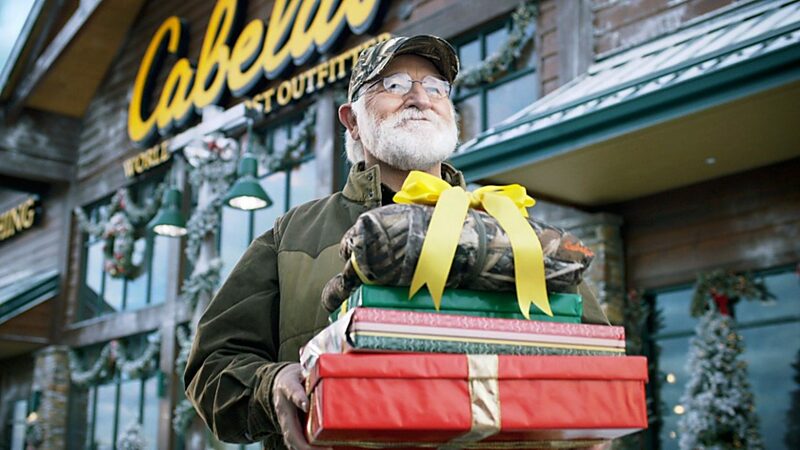 Moore, 66, plays a man who shops at Cabela’s and appears to fulfill his grandson’s wish for a hunting trip. Moore has a lifetime of acting experience, but this is his first appearance in something nationally televised. “I’ve done a couple of other small TV things and independent movies, but most of my experience is stage work,” he said. In fact, he was deep into rehearsals for Defiance Community Players’ production of “Fiddler on the Roof” — directed by his wife, Wendy — when an agent tipped him off to a call for a man in his 60s with a well-trimmed beard. “My agents certainly know my look, but there’s a lot like me down in Denver,” Moore said. Still, out of 32 thinly disguised Santas, he landed the part of an outdoor gear clad grandpa who comes bearing camo for Christmas. Although he has two daughters, Moore has yet to be a grandfather himself. “I’m a surrogate grandpa to a lot of little kids, and I’ve played a grandpa a number of times, so it wasn’t too much of a stretch,” he said. 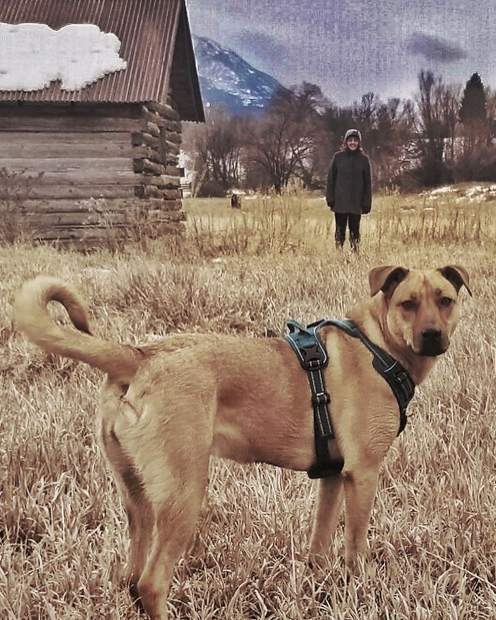 He drew on his time in western Colorado for the outdoorsman look, though he’s not much of a hunter himself. “It’s the first time I’ve worn anything camo since I got out of the Marine Corps,” he quipped. 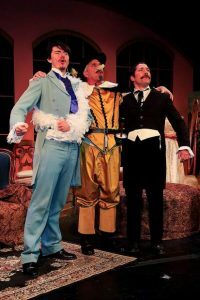 Moore got his start in theater his freshman year as Captain Corcoran in Gilbert and Sullivan’s “H.M.S. Pinafore,” and continued to perform throughout high school. Returning from four years enlisted, he reconnected with his former director, who had opened up a theater in Golden, and met Wendy at a New Year’s Eve performance there. The pair lived the professional theater life for a while, including a stint on the famous Goldenrod showboat, before moving back to Colorado. 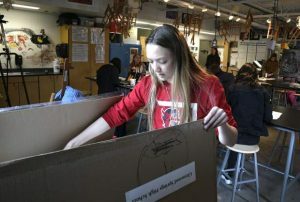 In Summit County, they balanced roles in the local drama scene with Wendy’s job as a middle school principal and Bob’s work running a lumber mill. 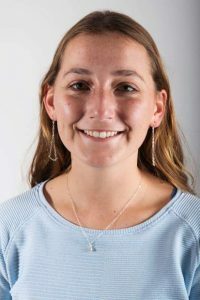 When Wendy got a job as principal of Roaring Fork High School in 1998, the couple moved to Carbondale, where Bob worked as a handyman. Now, the pair are semi-retired and living in Glenwood Springs, where Bob works as a part-time valet for Valley View Hospital. Moore’s former day job led to another moment of serendipity. Arriving at a Silverthorne home to film part of the spot, he realized he’d delivered the logs for the building years before. “It’s weird how the universe comes together on some things,” he said. 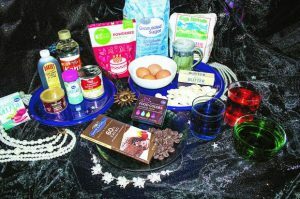 Locals who miss the ad will still have a chance to see Moore in action in Thunder River Theatre Company’s production of “Freud’s Last Session,” premiering late February.